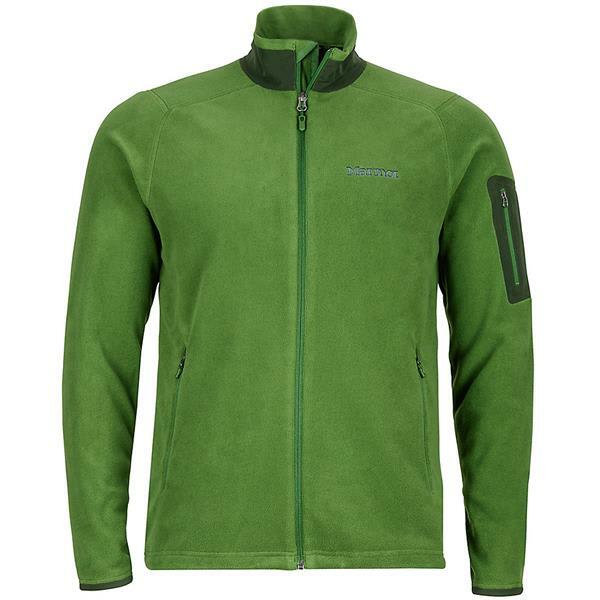 A classic 100-weight fleece that looks as good as it feels, the Reactor Fleece sports a wind flap behind the front zipper to block chilly drafts. Angel-Wing Movement means absolute freedom of movement, whether worn as a jacket or underneath a shell as a warm mid layer. 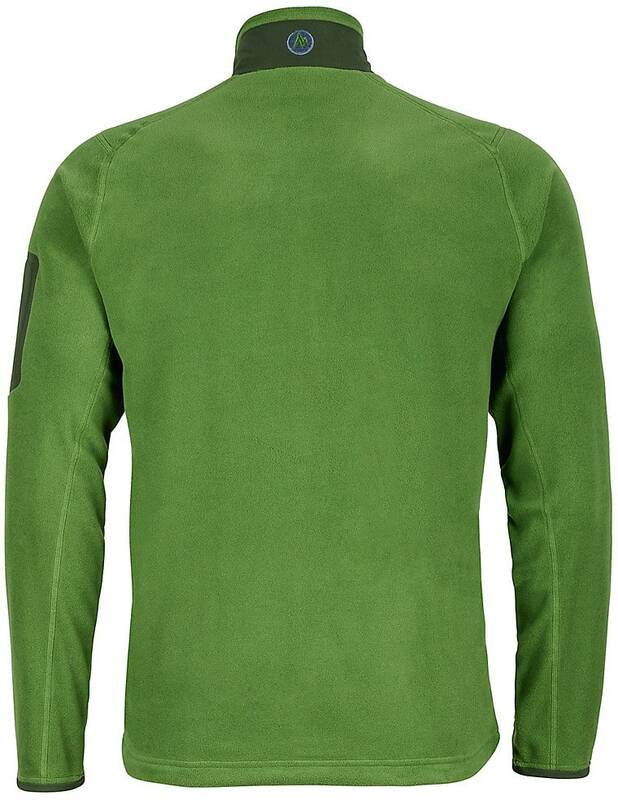 If you have any other wear from Marmot then you know exactly what it's like. It fits well and is extremely warm. 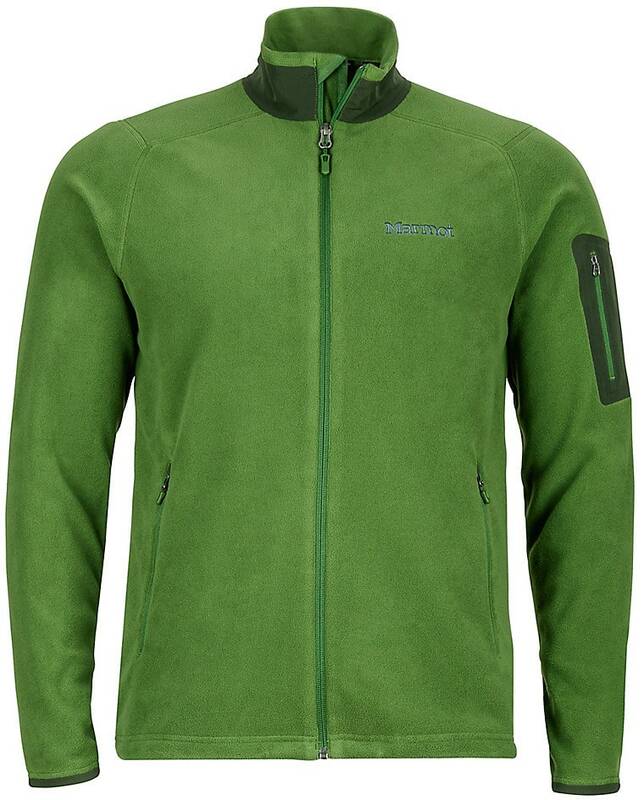 The Marmot brand is quality stuff, all the way around. If you don't have anything from them you should give them a try.